In 2012 the management at the Dutch water jet cutting company Watersnijtechniek in Winterswijk was considering what new equipment they needed to meet future business challenges. The choice fell on Water Jet Sweden, WJS. Three years later, in late April 2015, the company could inaugurate its new state of the art facility with a well-attended event, with governmental officials, customers, business acquaintances and local media among the invited. 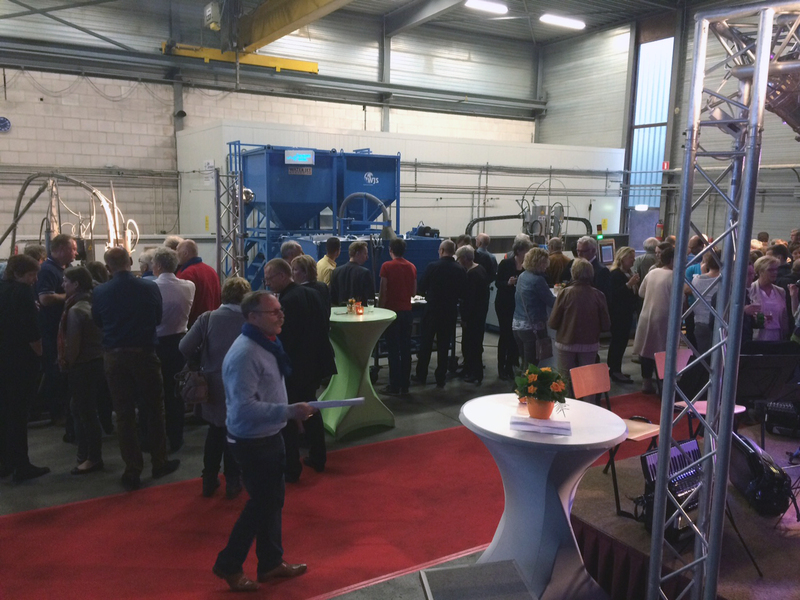 The € 600 000 (approximately USD 675 000) investment on display not only included a new Beveljet five axis water cutting machine, but also a separate room for the high-pressure pumps as well as a common abrasive removal system. – We tried to look five, ten years in to the future and find out what the next generation of water jet cutting technology would look like. That knowledge now enables us to satisfy our customers’ very high demands on precision cutting and at the same time gives us an edge over our competitors, says Henk Woordes, CEO and owner of Watersnijtechniek. Primarily, the customers of the family owned business are found in the Netherlands and in Germany, and include a wide variety of business, from medical to aerospace. The collaboration with Water Jet Sweden goes back more than a decade. Watersnijtechniek ordered their first three axis machine from the Ronneby based company in 2001. – From the very start we were impressed by the standard of technology at Water Jet Sweden, recalls Henk Woordes. To get this new facility in place we have had long and fruitful discussions with the people in Ronneby and they have come up with great solutions. For example, they have never before built an abrasive removal system that is shared between two different machines. The solution in our factory runs flawlessly. We are very happy to work with the people at Water Jet Sweden, he concludes. 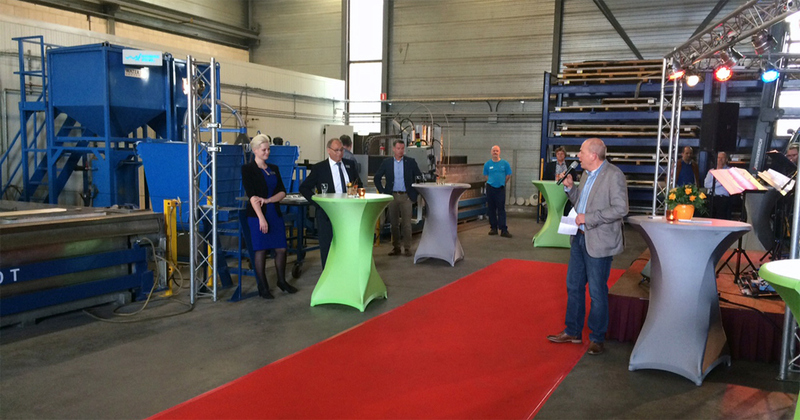 Lennart Svensson, CEO at Water Jet Sweden who also attended the opening event in Winterswijk, is equally impressed by the Dutch accomplishments. – The workforce at Watersnijtechniek is very skilled and very dedicated. They have a remarkable ability to deliver excellent quality in all details of their services. 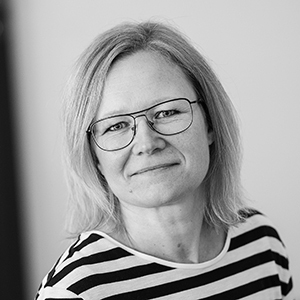 All customers can rest assured that they leave nothing to chance when it comes to machines, materials or the qualifications of the staff, says Lennart Svensson. We are both proud and flattered that they choose one of our machines for their new plant.